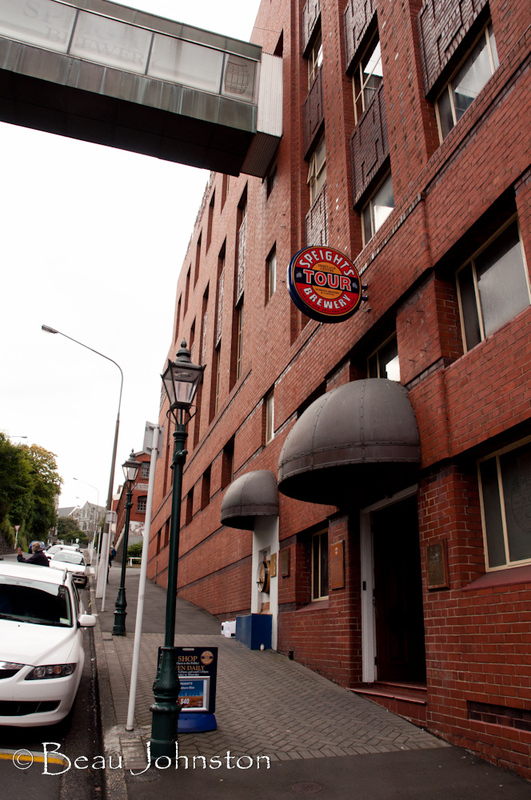 Located in beautiful Dunedin, Speight's Brewing Company is the oldest brewery on New Zealand's South Island. While visiting Dunedin, we had the opportunity to take a tour of this wonderful brewery. 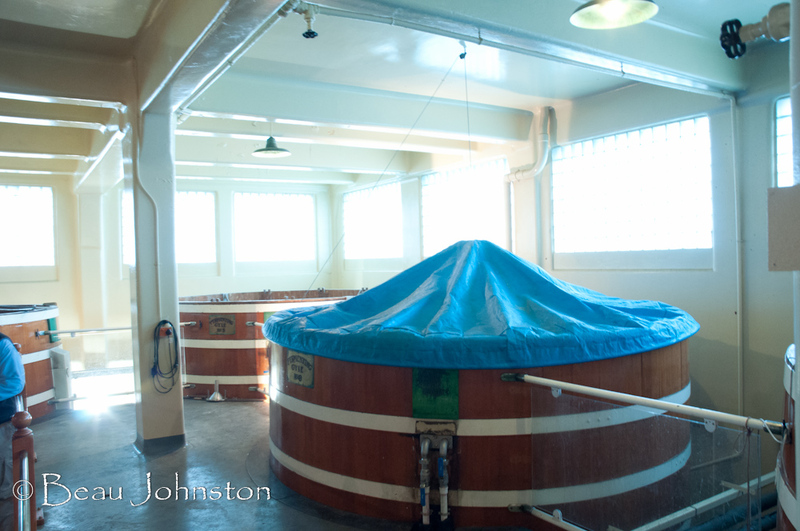 The cost is $23NZ per person and lasts roughly 90 minutes with the opportunity to 'sample' the beer produced at the brewery. 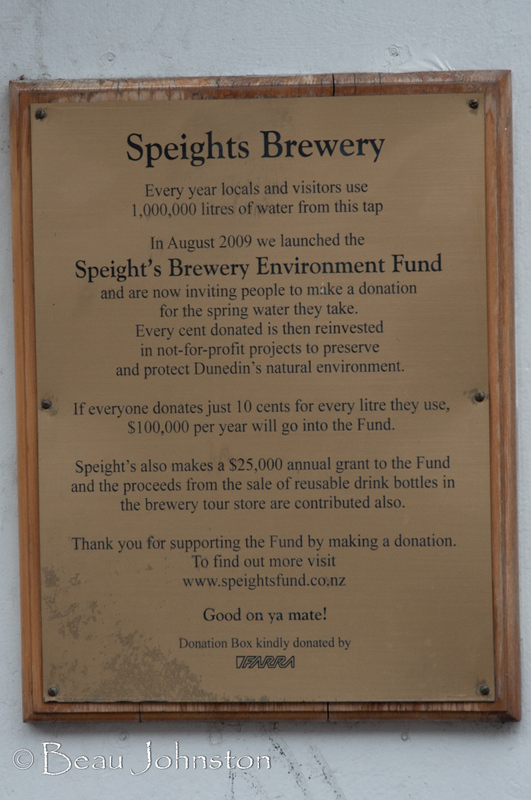 Before I go into our tour, I wanted to thank Speight's for their dedication to the community. We really liked how the company gives back by providing clean drinking water to the resident's of Dunedin. 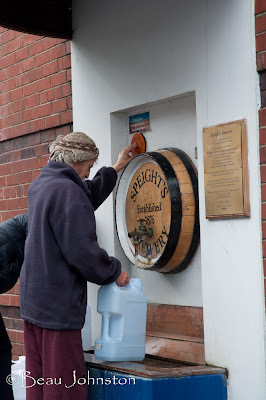 Each year local's fill their water jugs with over one million liters of water from this tap. 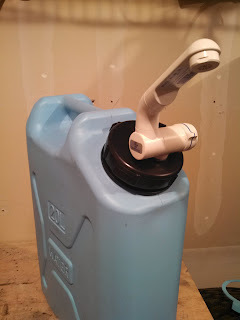 It was a great place to fill up the water bottles. 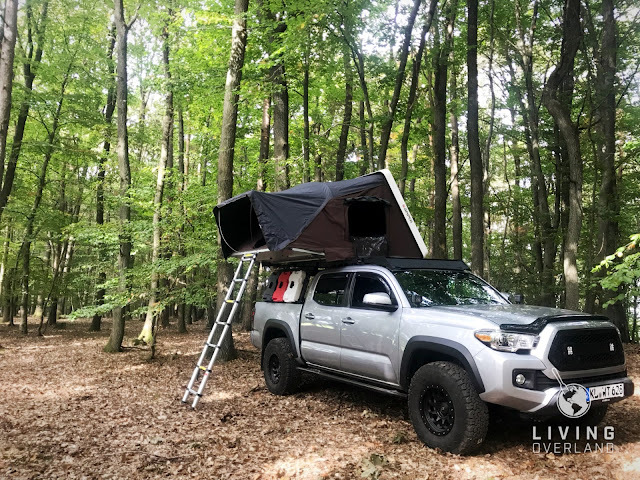 Good on ya guys! The tour begins with a history lesson detailing the origins of beer and how it influenced civilizations. The tour guide explained how beer built the Egyptian pyramids and saved Europe during the Middle Ages. 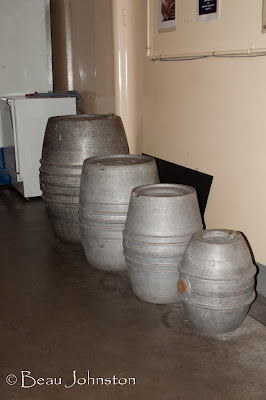 We saw how it was brought to New Zealand and how the brewing industry influenced trade in the region. 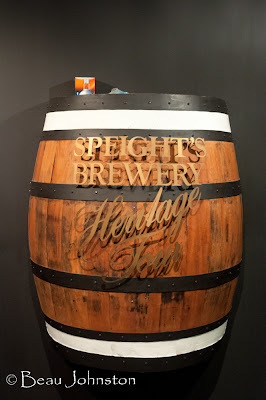 Speight's has a long history in the area, and it was fun to walk through the historical displays showing how the brewery operated in the beginning. 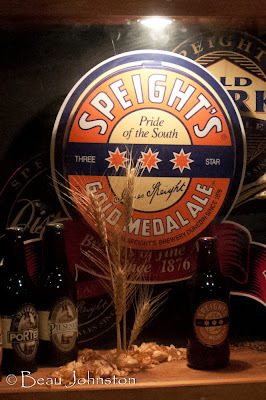 Speight's really came into its own when it entered into and won the beer competition at the 1879 Sydney International Exhibition; its winning beer was dubbed Speight's Gold Medal Ale. Very little has changed since the original and since then, Speight's Gold Medal Ale has continued to be a staple produced by the brewery. The tour provided a great deal of information on the brewing process, and how the raw ingredients transform into the various styles of beer produced at the brewery. 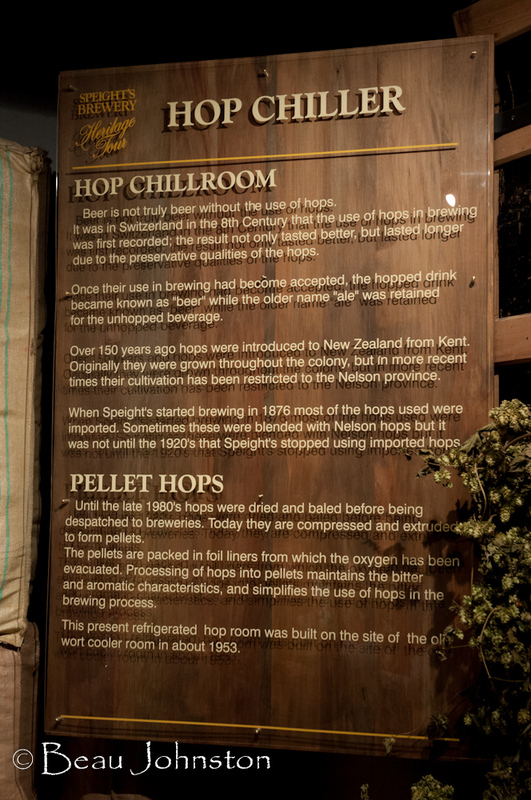 We found Speight's to take a lot of pride in their brewing, working with the local Otago University to pioneer the development and use of pelletized hops. The result, which is now used across the globe, cuts down on shipping costs and spoiled product when compared to traditional shipping and storage methods. 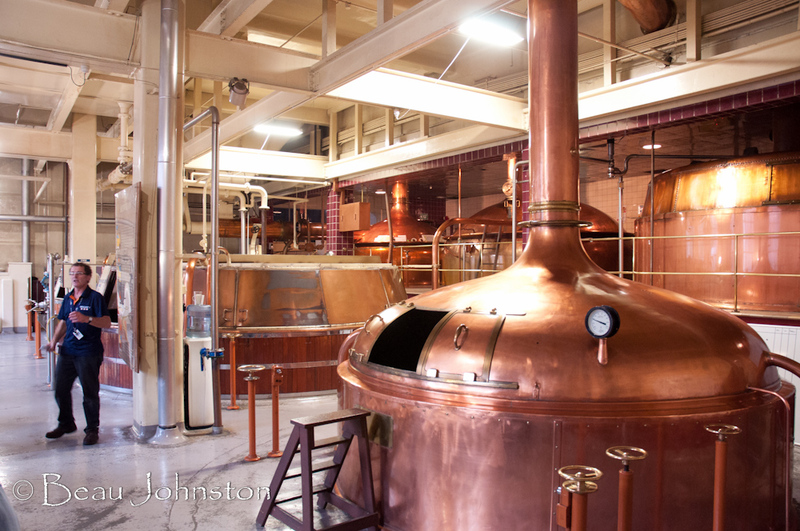 The brewing process was explained in enough detail so that even a novice could understand. 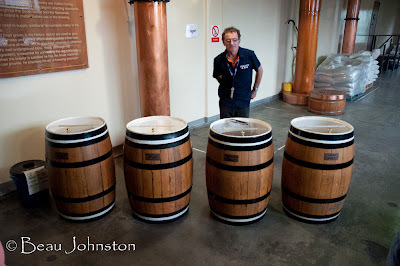 Again, we could see throughout the entire tour how much pride the employees have in their work. You could tell their passion for brewing, and that this wasn't just a job for them but a way of life. The tour concluded with a visit to the tasting room, where we were able to sample five of the Speight's beers and their hard cider. 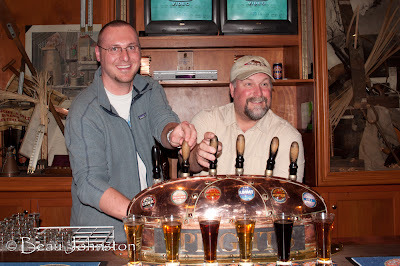 We only had 45 minutes to sample as much as we desired, so I relied on the training I received at the University of Idaho to make the most of the opportunity! 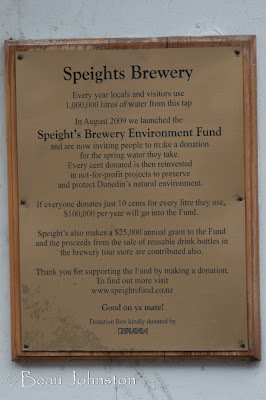 While I enjoyed all of the beers produced by Speight's, I found the Distinction Ale and Porter the most enjoyable. 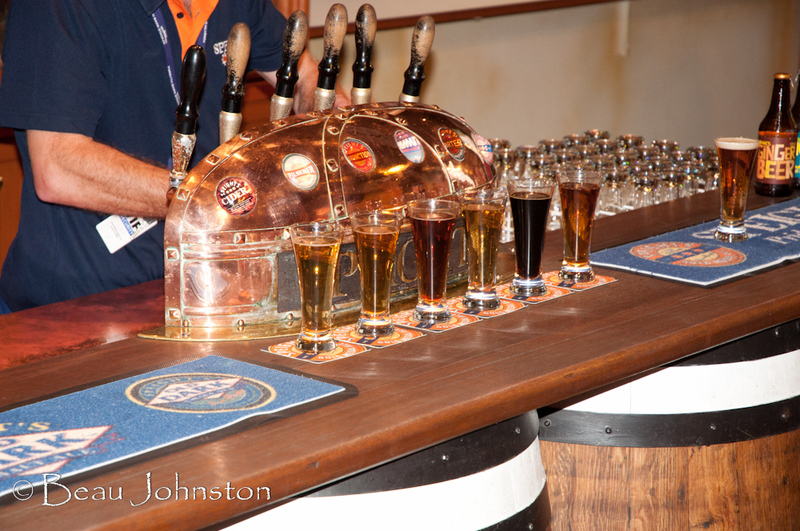 Distinction Ale, in particular, was outstanding; it had a deep amber color and malty flavor set it apart from the others. 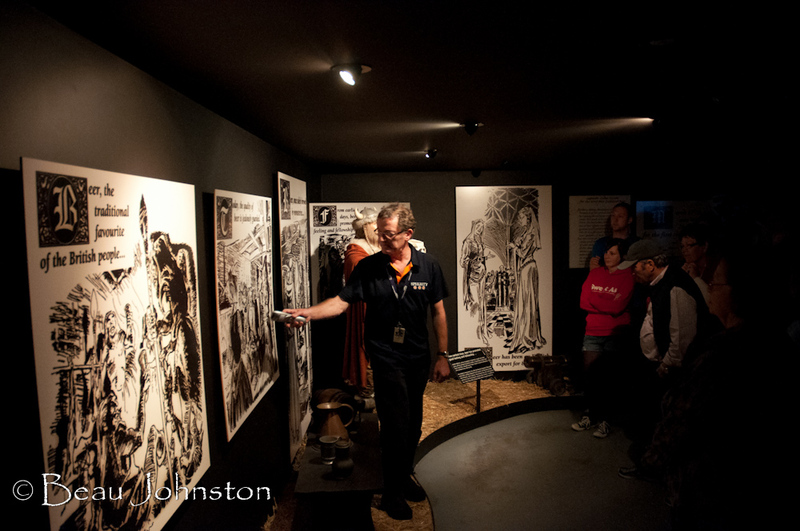 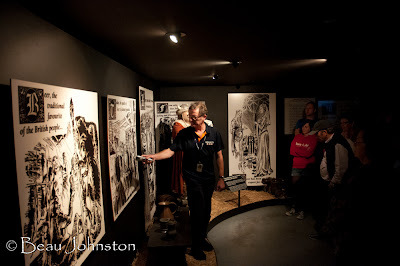 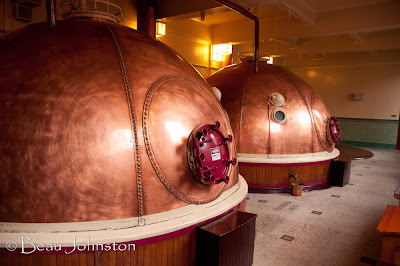 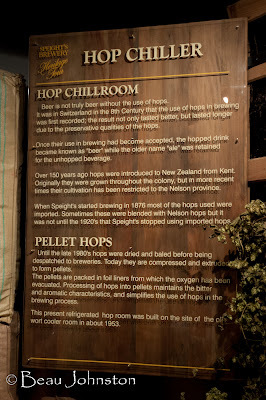 We would recommend the Sepight's Brewery Heritage Tour to anybody traveling through New Zealand's South Island. It is worth the visit and probably the best brewery tour you will ever go on! 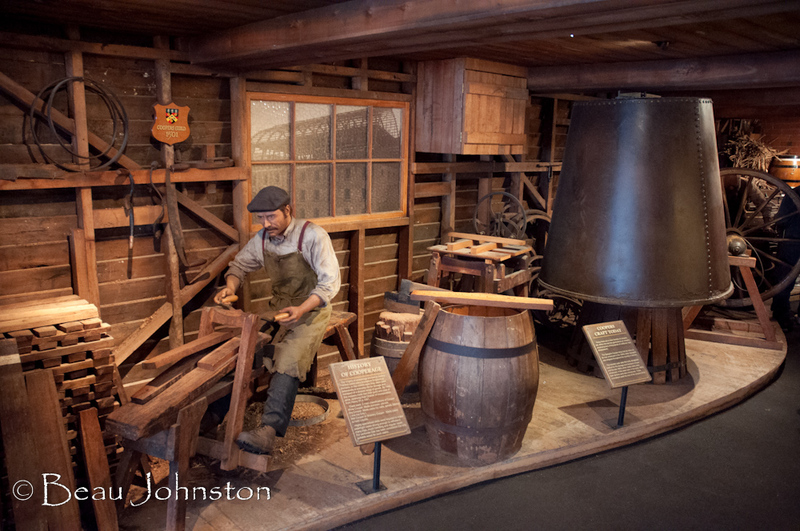 Some additional attractions in the area include the Cadbury Chocolate Factory Tour - Approximately 75min for $20NZ/person and includes lots of chocolate!